Every summer, leagues of families, beach bums and waterbugs flock to the shoreline to soak up the heat and the rays. Can you blame them? Frankly, given the choice between writing this and hitting the water, I’d take the water any day. 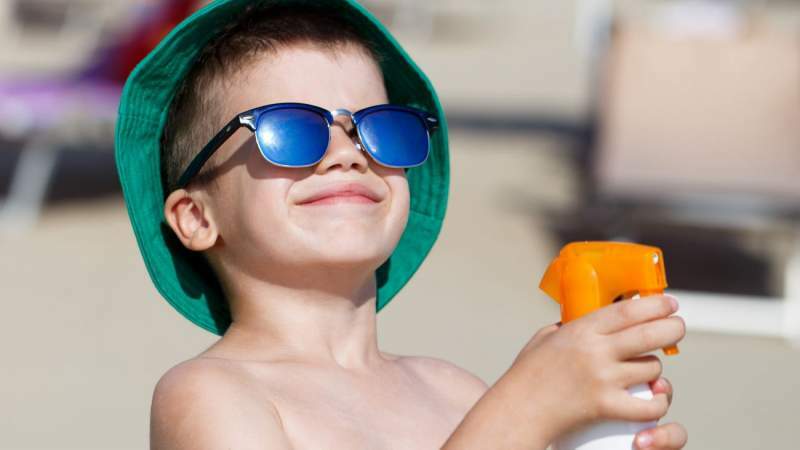 For many, during a fun day at the beach, sun safety takes a backseat to summer fun. 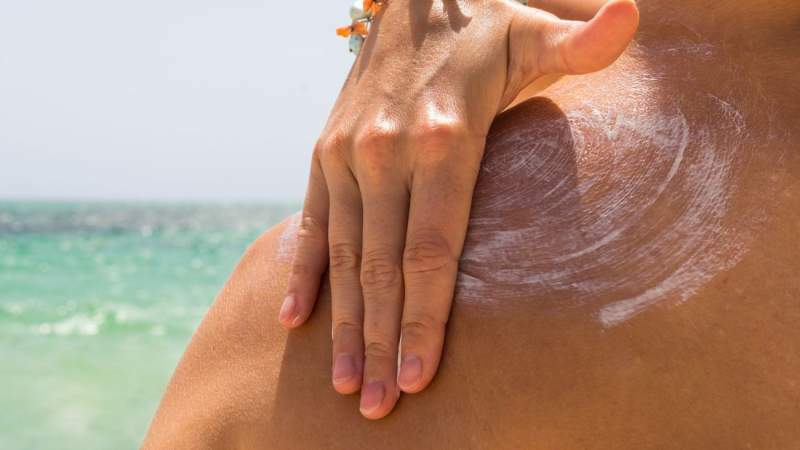 Unfortunately, these people are likely to use the least expensive and easiest to apply sunscreen they can find, and then spend 6 hours outside, most likely without applying. Their sunscreen of choice is often found in a spray container. Aerosol sunscreens have been growing in popularity in recent years because of their simplicity and ease of application. And it’s much easier to spray children down with a bottle than it is to lather them up with the traditional lotion. UV rays are the main thing we have been protecting ourselves from for years. We were told in school and by our doctors that UV rays are harmful to our bodies and eyes, hence the sunglasses and parasols that I’m sure you carry on your walks about town. There are two kinds of UV rays that penetrate our skin: UVA and UVB. Since its inception, sunscreen has been designed to block UVB rays, and spray-on sunscreen is no different. However, recent studies have shown that UVB helps our bodies create Vitamin D – something North Americans sorely need more of. The best way to get Vitamin D is from direct sunlight – like, by going outside with your shirt, and maybe more, off. In my opinion, blocking the rays that help create the vitamin you are going outside to get more of makes zero sense. There are now some sunscreens that are designed to block UVA rays, which is a very good thing. UVA rays are the rays that cause melanoma – the skin cancer that everyone knows about and that has taken lives. Blocking UVA is a good thing. Blocking UVB isn’t. Neato! That definitely sounds like something I WANT on my body for hours! 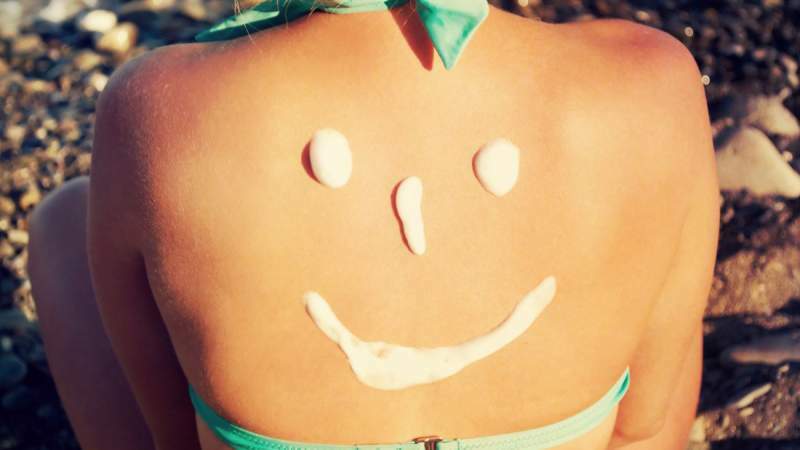 Retinyl Palmitate (Vitamin A palmitate): If sunscreens have this in them, they may “actually increase the speed at which malignant cells develop and spread skin cancer.” This chemical is fine in night creams, but is activated when it’s in direct sunlight. Where do I sign up for that? Another fun fact about spray sunscreens is that they contain flammable ingredients. 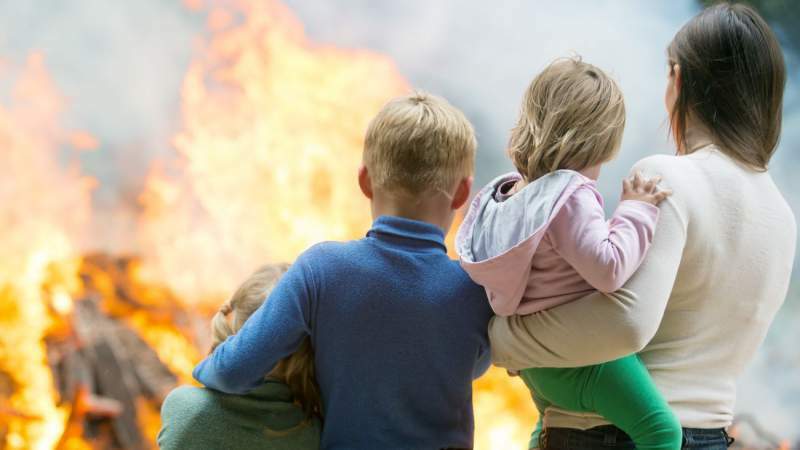 Again from Mercola.com, “there have been reports in which a person wearing the sunscreen received serious burns from coming close to an open flame.” Yikes. 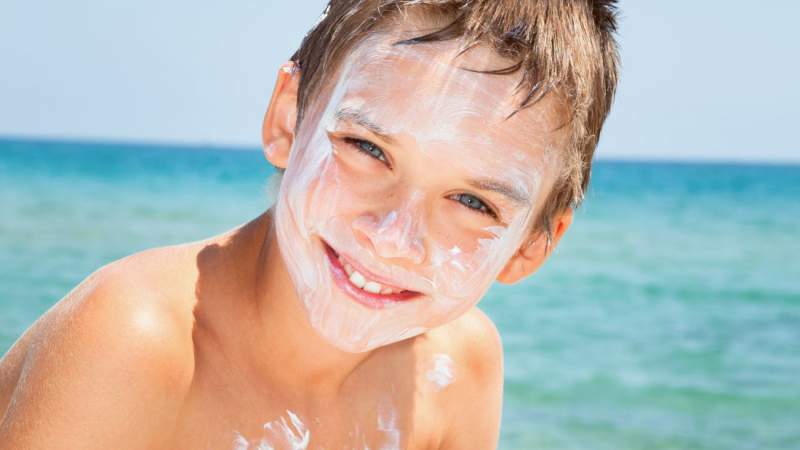 There is even a growing belief that most sunscreen is bad for you. From toxic ingredients, to blocking the wrong thing, to setting you on fire, spray sunscreen is by far worse than lotion. That being said, not all lotion is great either. Most of my caution comes from how much “mystery meat” goes into the making of these sunscreens. Don’t get me wrong; there are some decent sunscreens out there. I’ll list a few at the end of the article. When thinking of sunscreen and its various ingredients, I’m reminded of the Simpsons episode where Lunch Lady Doris is grinding a gym mat into the food. That’s really what we’re putting on our bodies when we put on most store-branded sunscreen. As much meat as there is in that gym mat is how much good we’re doing ourselves by putting on carcinogenic sunscreen that may or may not work how we want it to. I prefer using my body as a gauge for how long I need to be in the sun. We were all born with a timer and a thermometer that tells us when to go inside. “What about cancer? What do you suggest to prevent that then, your Majesty?” First off, I’m proud of my regal status, thank you. 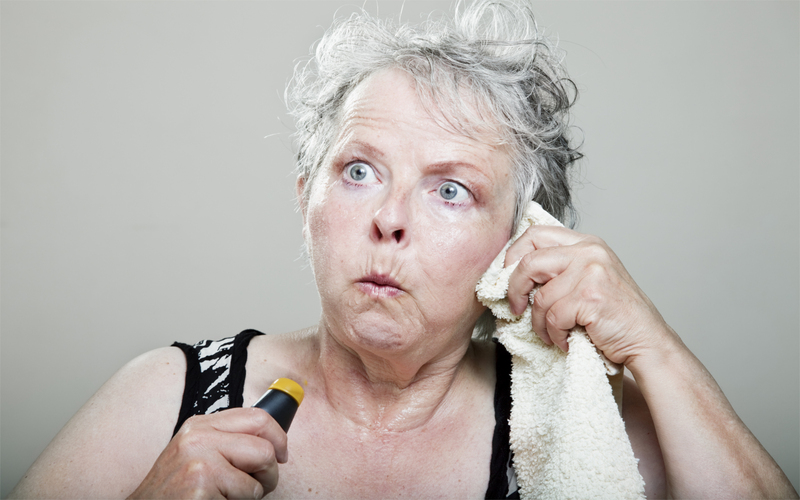 Second, if your body feels like it’s burning, then throw a towel over your shoulders or find some shade. At the very least, once you’ve hit your Vitamin D maximum dose, then put on some lotion. North Americans living in the northern states and provinces aren’t exposed to sunlight and rich UV rays as much as those living in sunnier climates. Therefore, we burn a little easier. This is true. That just means you have to ease into your sunshine enjoyment! Don’t try to do all your tanning in a couple of days. Go outside at the start of summer and find any excuse to get outside and enjoy the sunlight! Where I’m from, summer is very short and can go away in an instant. Use a bit less sunscreen and chase the sunlight! Run when it burns, then do it again tomorrow. Your body will thank you!